Balgowlah is located North of the Spit Bridge and a 12 kilometre drive, north-east of the Sydney CBD. It shares the same postcode, 2093 with its adjoining suburbs of Balgowlah Heights, Clontarf, Manly Vale and North Balgowlah. Balgowlah appeals to all ages with excellent bus transport facilities to Manly ferry, Warringah Mall, the city and further north of the beaches up to Palm Beach. Balgowlah village shops located at the intersection of Sydney Road & Condamine St also provides access to the bustling hub of Stockland Balgowlah Shopping Centre for all major shopping options such as Coles, Fitness First and Club Totem. Balgowlah is also home to the newly updated Andrew ‘Boy’ Charlton Swim Centre which offers a spa, gym, crèche and array of indoor pools in addition to the older, existing outdoor pools. There is an abundance of parks and reserves in 2093 with The North Harbour Reserve located just south on Condamine Street. It is a dog friendly spot with a child friendly playground and Forty Beans café which overlooks the park for a coffee or snack. The reserve also joins the Manly Scenic walkway, which you can take either to Manly or to the Spit Bridge with its stunning harbour walk to Forty Baskets beach and views to Jilling Cove and Manly Cove. A great spot to watch the Fireworks on NYE. An equal proportion of freestanding and semi-detached homes can be found throughout the area with a mix of character Federation, Art Deco or modern architecture. A number of low rise and some larger, more modern security complexes complete the property picture. 2093 caters for all from a mix of professionals, downsizers, retirees, young or established families. 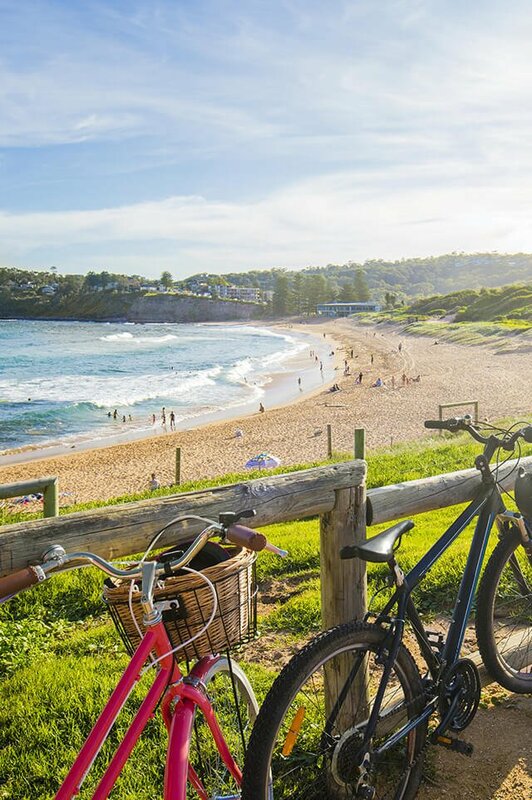 Balgowlah is within a 10-minute drive to the local Northern Beaches Hospital located in Frenchs Forest with a 30-minute bus ride to a selection of Sydney’s Universities in the CBD. The local government school in Balgowlah include Manly West Public School and Balgowlah Heights Public School. Local independent offerings include St Cecilia’s Primary School and St.Kieran’s Catholic Primary School in Manly Vale. Secondary alternatives are NBSC Balgowlah Boys and NBSC Mackellar Girls Campus in Manly Vale. Do you need a Buyer’s Agent who can assist you to purchase a property in Balgowlah?